It’s time for a contest. 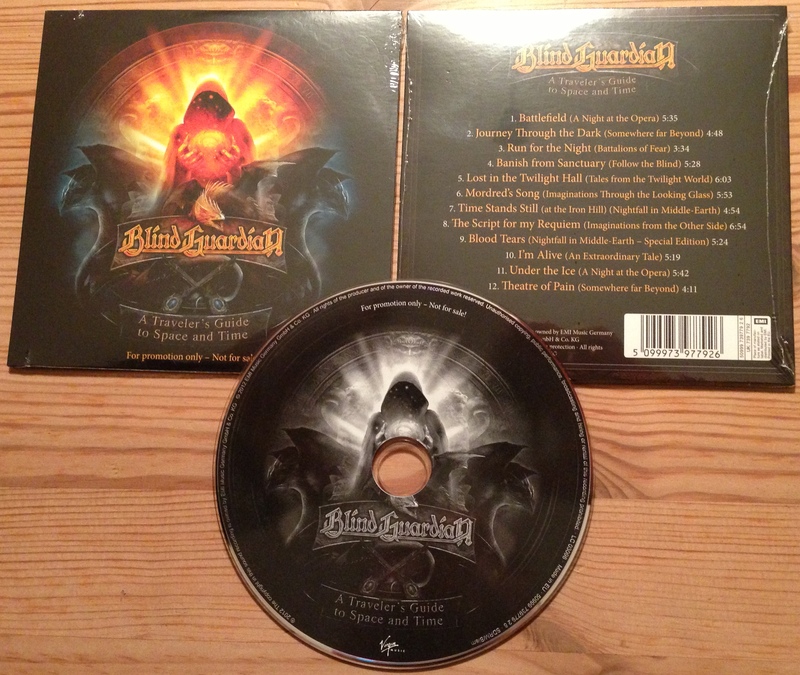 Send an e-mail to contest@blind-guardian.com with the subject “ATGtSaT promo CD contest” and in the body of the mail answer the following question: how many CDs are included in the A Traveler’s Guide to Space and Time box set? Also include your postal mailing address.